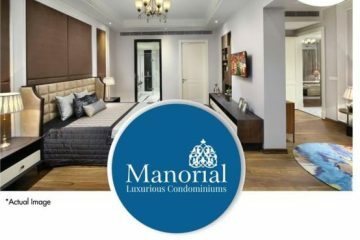 DLF Queens Court in Greater Kailash II, Delhi DLF Queen’s Court presents a revolutionary concept in residential projects. 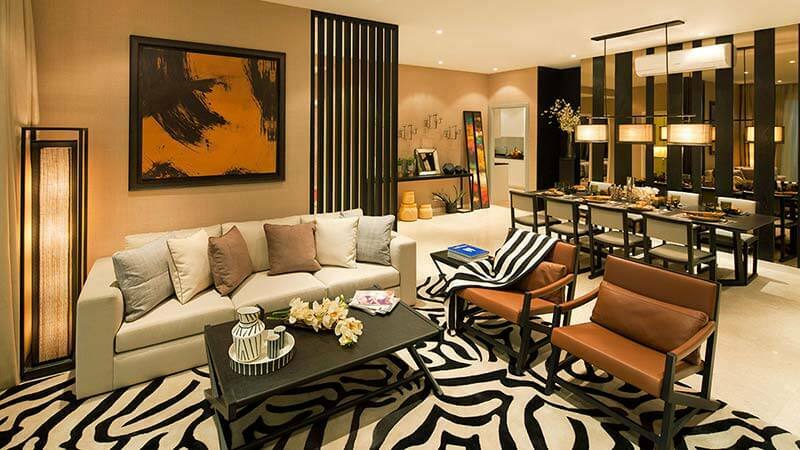 Super luxury apartments by DLF Homes set exclusive standards of exquisite Lifestyle Homes . 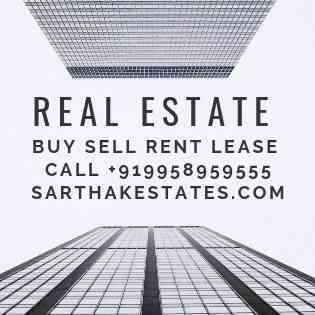 5 Bedroom unit sized 5500 sq ft is Available with us in resale, You can Call+919958959555 for more details. Welcome to the DLF Queen’s Court. A legacy in luxury is born in the heart of New Delhi, GK-II, E-block. A rare collection of uber indulgent homes encrusted with the best that money can buy and subtle elegance that money just can’t. Queen’s Court is as exclusive as it gets. So much more than the most luxurious builders flats. Rising majestically on an 7 acre park, flats of app 5500/9000 Sq Ft on one land are unpresecedented in Delhi with concierge services. Centrally Air-conditioned and Finished Flats / Pent Houses of 5500 sq.ft./9000 sq.ft.